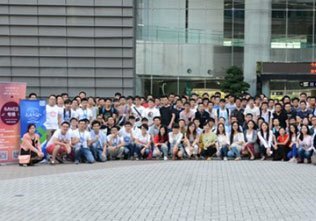 IMWebConf is a nonprofit developer conference dedicated to the front-end by Tencent's IMWeb team. 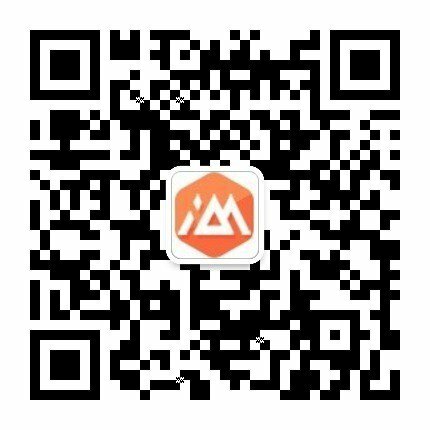 IMWeb team is focusing on front-end for many years and has been responsible for the Tencent’s core basic million level business like QQ information, QQ registration, QQ group and so on. 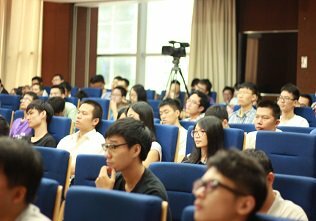 Currently it not only devoted to the research and development of Tencent online education strategy products :Tencent classroom and QQtutor, but also make efforts to build front-end developer Next degree, opening the road of online education reform. 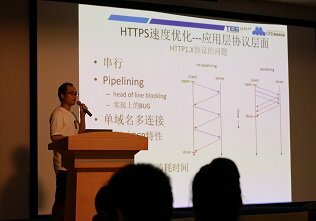 Our team's developers have also shared their experience several times at Qconf, Velocity and other industry conferences. We has a wealth of front-end experience, and is keen on technology open-sourcing and sharing. 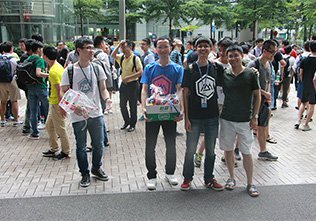 Every year we will hold our own front-end conference --- IMWebConf.